Amazing find in Riverchase!! 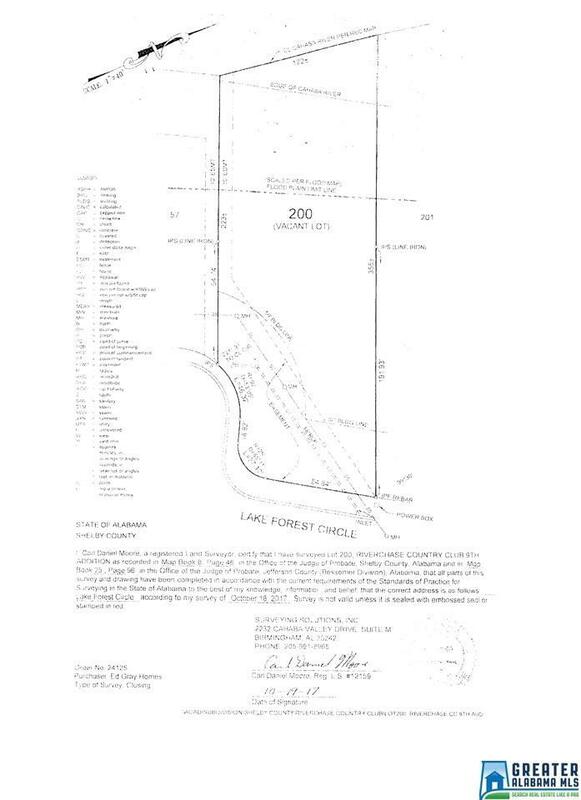 Approx .93 acre lot with all utilities, ready for you to build your dream home. 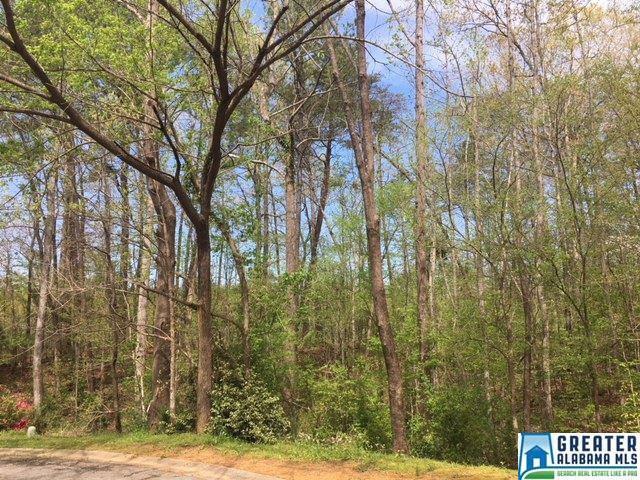 Very private lot slopes down to the Cahaba River.